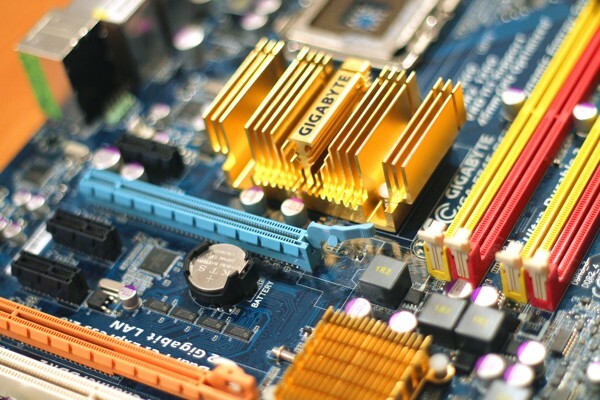 At E-Waste Recovery Systems, we deal with business on a personal level, and with close attention to detail. Your computers, electronic devices, and hard drives contain sensitive material, which is why it is imperative to deal with data destruction in an efficient way. 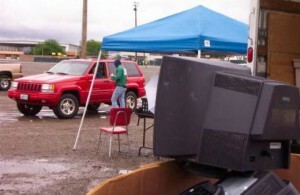 At E-Waste Recovery Systems, we are proud to handle all of your electronic waste recycling needs. We pride ourselves on being there when you need us, whenever and wherever. Your company’s data is too important to compromise, which is why we offer on-site services so you can supervise the process for your safety and peace of mind – request a pickup today to your commercial establishment, business or residence. On-site Hard Drive Destruction while you watch! We use multiple methods of hard drive and media destruction. ERS will come to your place of business and destroy your hard drives while under your constant supervision. Your hard drives will not leave your site until they have been destroyed. 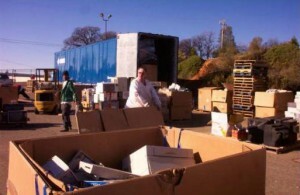 E-Waste Recovery Systems provides assistance with electronic waste recycling in Rancho Cordova, Sacramento, and Roseville. Since 2006, we have created and maintained professional relationships with local and regional businesses; people trust us to get the job done with speed and care. 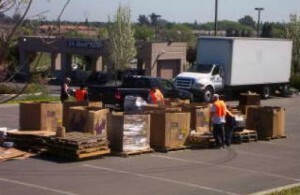 At E-Waste Recovery Systems, we deal with business on a personal level, and with close attention to detail.